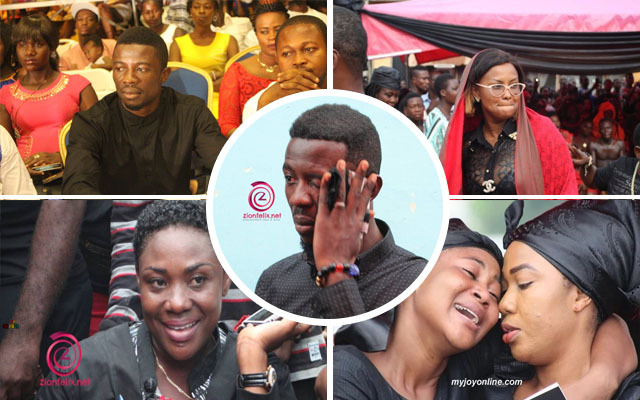 Popular Kumawood actor, Kwaku Manu, has shared some important lessons about life and death. He released the message in the light of the death of KABA, a popular radio presenter. Kwadwo Asare Baffuor Achaempong, popularly known as KABA, passed away on Saturday 18th November 2017. It is alleged the cause of death was a rise in his blood’s sugar level. KABA was the host of Ekosii Sen on Asempa FM.